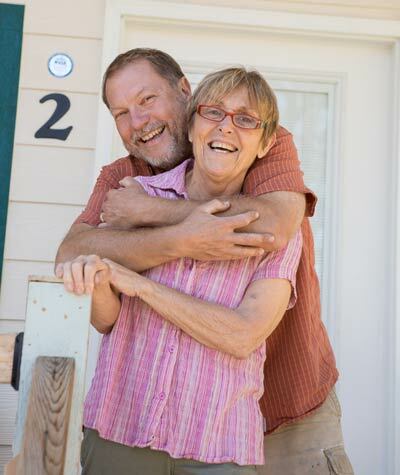 The tiny cabins at Sheltered Nook have been an evolution that began with Dee and Hank’s love for hosting and entertaining. 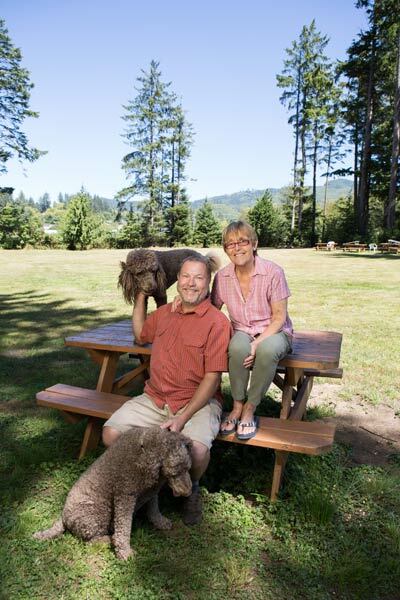 When they bought their three acres in Bay City in 2005, the couple read an article in the Tillamook Headlight Herald about a cyclist who found a place to stay on his journey down the coast through warmshower.com. They decided to open their home up to cyclists who were looking for a warm bed, a shower and a meal. Over time they hosted more than 500 cyclists. What Hank and Dee discovered was they loved sitting around the dinner table, sharing stories and basking in friendly conversations. And so, they opened their own Bed & Breakfast in 2013. Dee loved to cook and they both loved to entertain so for them it was a natural choice. From there, the couple decided to branch out and try the tiny cabin idea. Their goal is to eventually add a tiny taproom and possibly a food cart to accommodate their guests even more. But the heart of Sheltered Nook has never changed – it’s about conversations, it’s about family, and it’s about community. Dee and Hank still enjoy visiting with their guests who come from all over the world, and sharing their little piece of paradise. 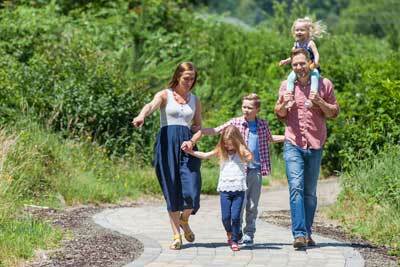 Sheltered Nook is an opportunity to live an intentional, eco-friendly lifestyle – even if for just one night. If being responsible, environmentally conscious and respectful of your surroundings are values you live by, then you will feel right at home among the trees and native wildlife. Make memories that last a lifetime without leaving a lifetime of marks on the natural world.